With the home-grown resistance of a new generation of Kashmiris against India's brutal military occupation turning into a full-blown insurgency, Indian Prime Minister Narendra Modi's right-wing Hindu Nationalist government is trying desperately to divert attention from its human rights abuses by blaming Pakistan for Pulwama attack. Mr. Modi and his ministers are making war threats to "punish" Pakistan for Pulwama attack carried out by a local Kashmiri young man using explosives obtained locally. How will Mr. Modi "punish" Pakistan? Will India launch a full-frontal attack? Or do another "surgical strike" that Pakistan can deny? Or opt for covert warfare using its terrorist proxies? In a recently published Bloomberg Quint Op Ed on Pulwama attack in Indian Occupied Kashmir, a top Indian analyst Bharat Karnad has said that "it (TTP) is an asset for India to support and grow with moral and materiel support, and to develop". 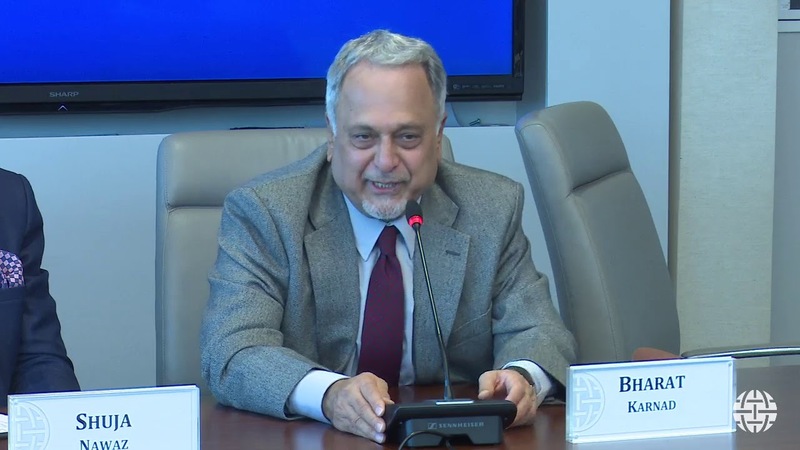 "Indeed, TTP’s fighting qualities are sufficiently developed and effective to simultaneously fight the Pakistan army in Pakistan and the U.S.-led NATO forces in Afghanistan", Karnad adds. "Mattis’ request that India moderate its support for TTP will put Delhi in a fix because TTP is useful as an Indian counterpart of the Hizbul Mujahideen, Lashkar-e-Toiba, and Jaish-e-Mohammad deployed by the Pakistan Inter-Services Intelligence (ISI) in Jammu and Kashmir. Severing relations with TTP will mean India surrendering an active card in Pakistan and a role in Afghanistan as TTP additionally provides access to certain Afghan Taliban factions. This, together with the Abdul Ghani regime’s desire for India’s presence and the tested friendship with Abdul Rashid Dostum and his Tajik-dominated ‘Northern Alliance’, ensures that no solution for peace in Afghanistan can be cobbled together without India’s help." Based on recent comments from Indian analysts and past pronouncements of senior India officials like Ajit Doval, I expect India to intensify its proxy war of terror against Pakistan.